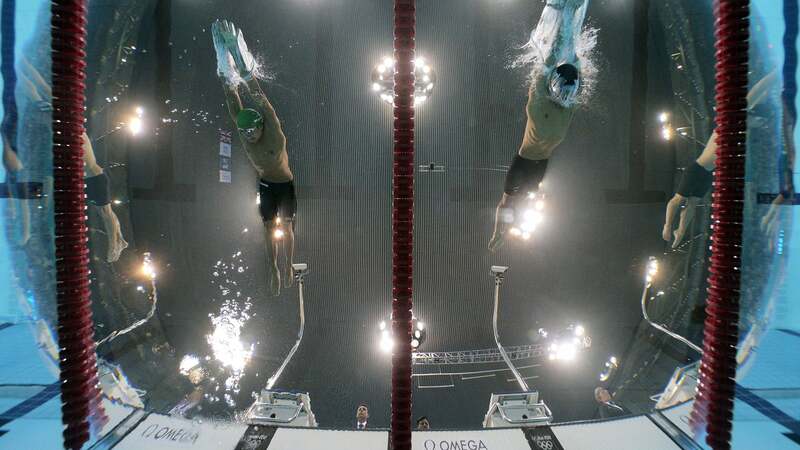 Swimming and diving competitions are among sport’s most popular events. 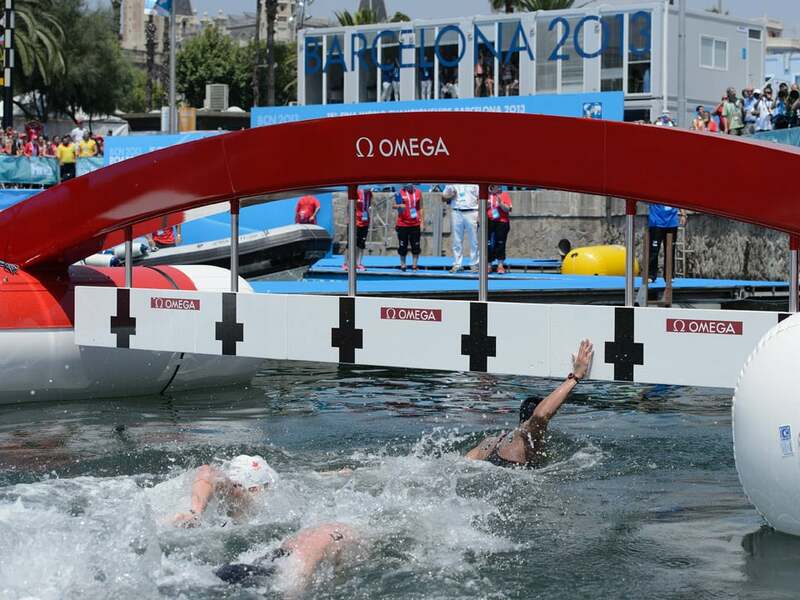 OMEGA has been behind much of the timekeeping equipment used to measure the performances of these amazing athletes and the on-screen graphics that enhance the experience of fans watching at home. 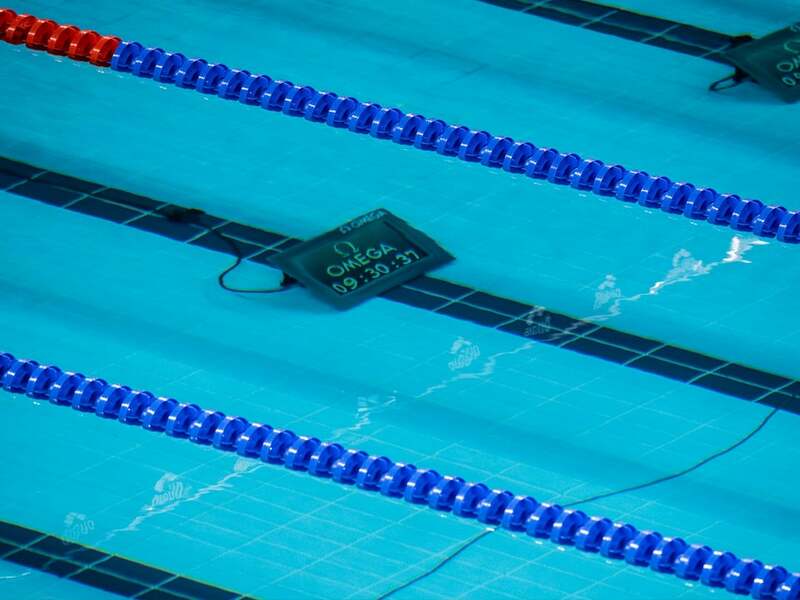 The now-familiar touchpads, introduced in 1967, are unique in that they allow each swimmer to stop the clock by exerting pressure of between 1.5 and 2.5 kg (3.3 and 5.5 pounds) on panels at the ends of each lane. 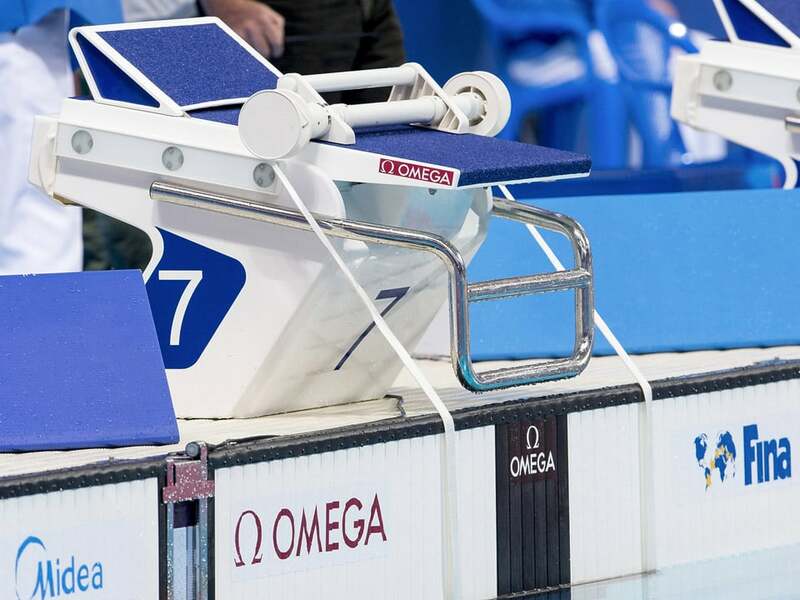 The adjustable slanted footrest on the starting blocks allows swimmers to use a crouch start with the rear-positioned leg at a 90° angle at the knee, generating an optimal starting profile for a more powerful start. 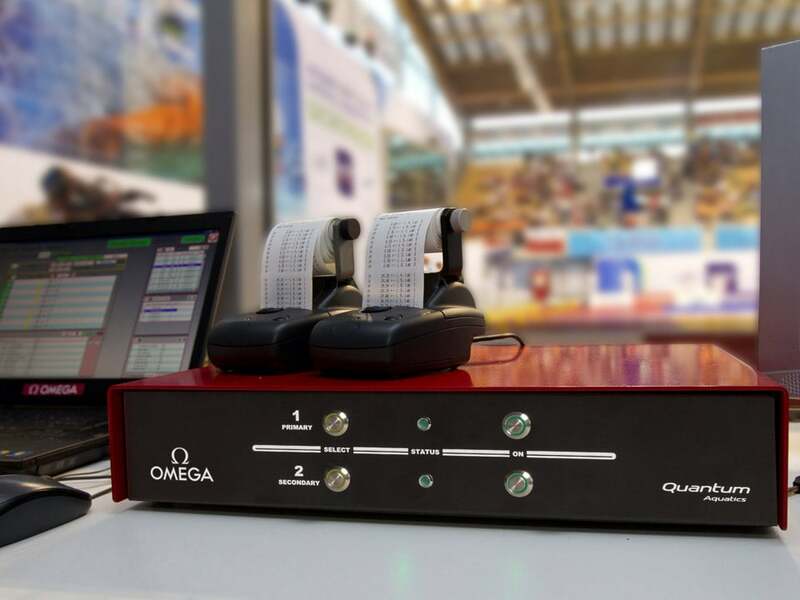 The Quantum Aquatics Timer records and distributes the times of each competitor in every event. 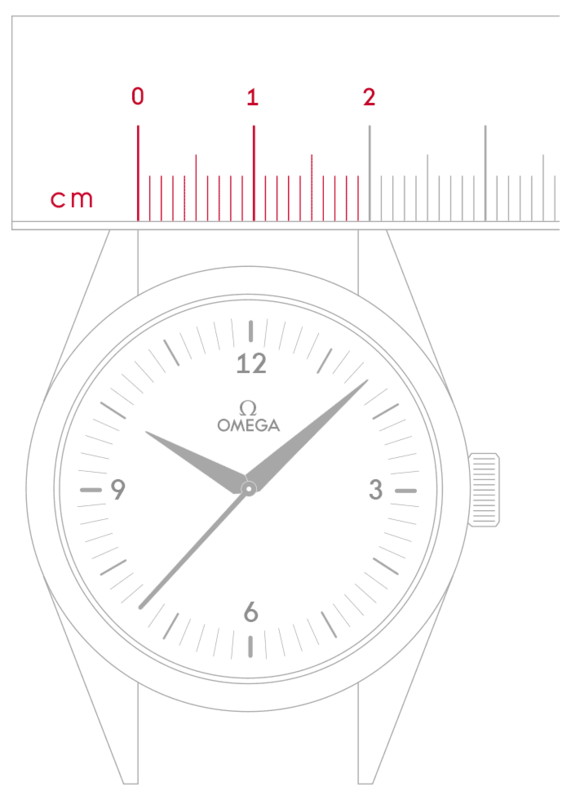 With a resolution 100 times greater than previous devices, it signals a new generation of OMEGA timing technology. 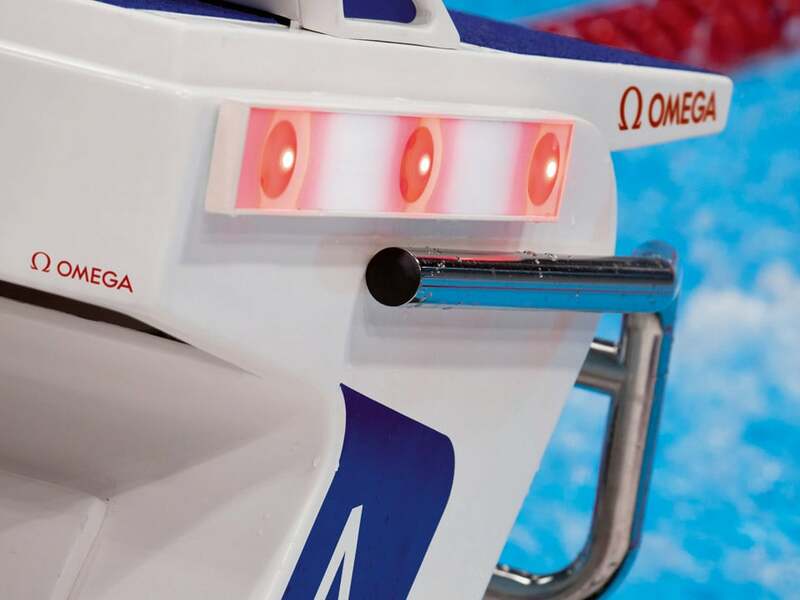 The innovative Swimming Light Show features lights mounted on the starting blocks. A system of dots indicates the top three swimmers’ positions at the end of the race, giving fans immediate access to the results. 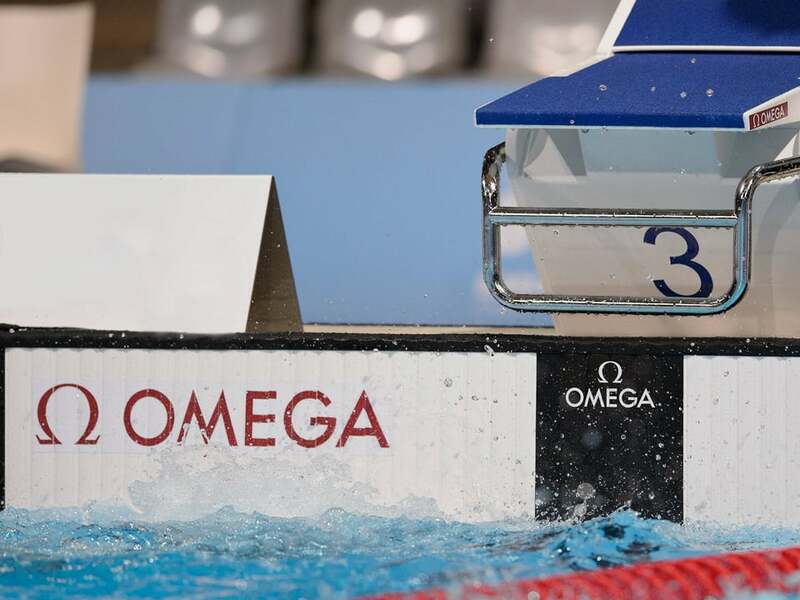 Video description: This short video shows what timekeeping and data-handling equipment OMEGA uses to measure, record, display and distribute the results of each swimmer participating in the 100m freestyle competition. 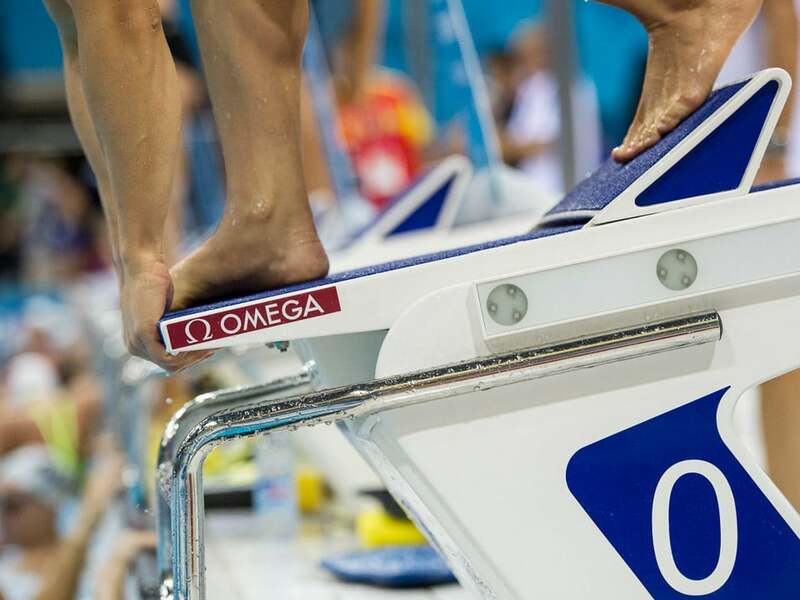 OMEGA is proud to serve as Official Timekeeper at the Rio 2016 Olympic Games! 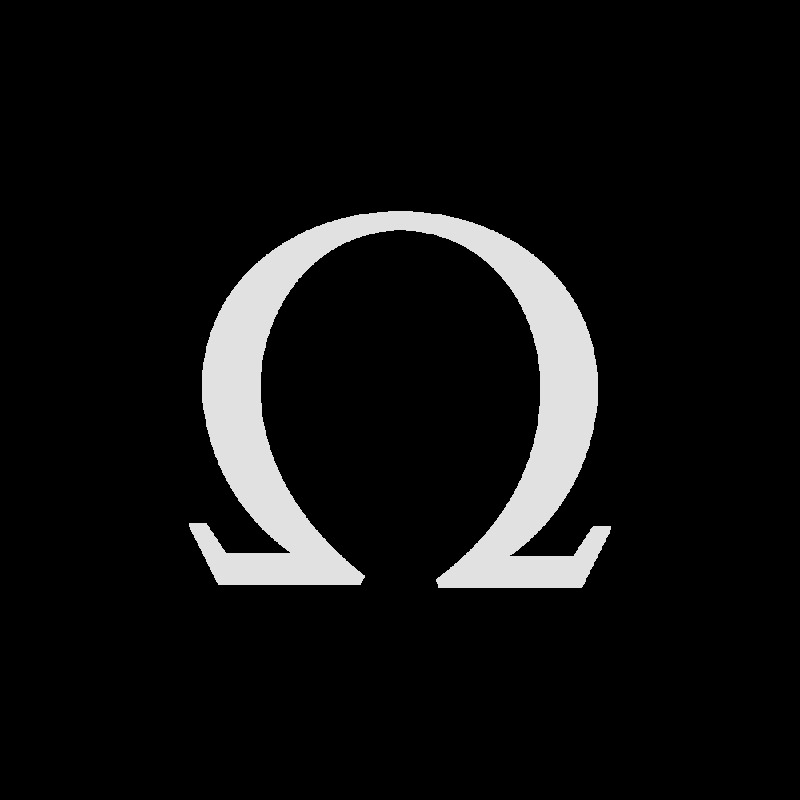 OMEGA boasts an exclusive team of ambassadors from the world of swimming, all of whom have distinguished themselves in Olympic Games competitions. Chad le Clos, Alexander Popov, Natalie Coughlin and, of course, Michael Phelps have proven themselves to be the world’s best. 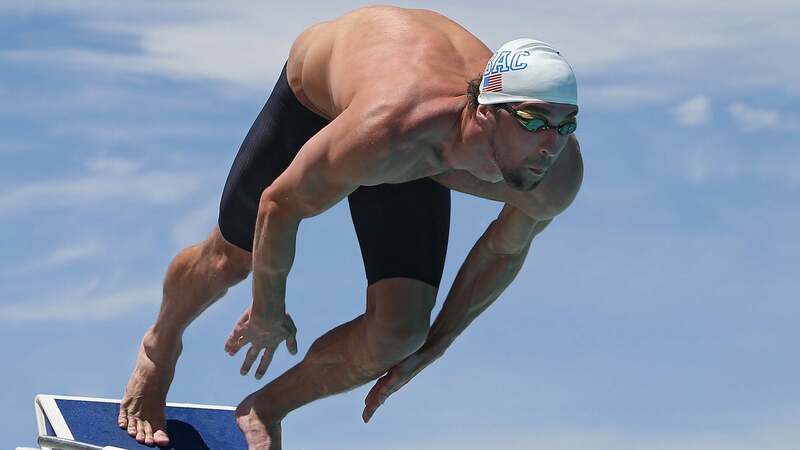 A true legend of the pool, American swimmer Michael Phelps is the most decorated Olympian of all time, winning 28 medals over five Olympic Games, including 5 gold medals at the Rio 2016 Olympic Games alone. 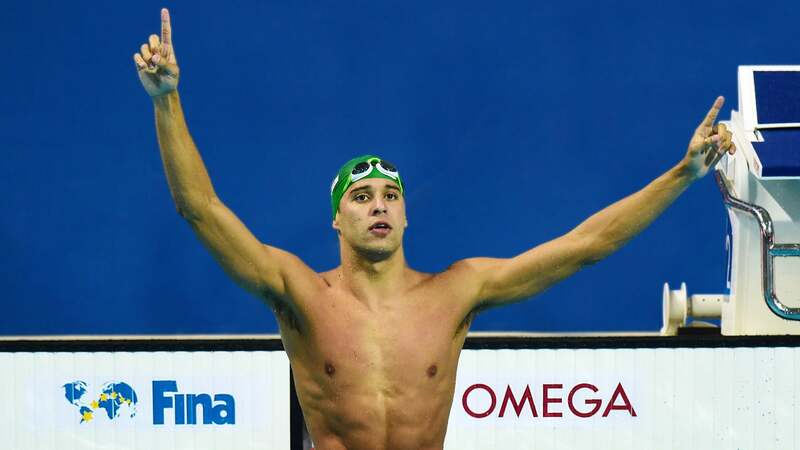 After a stellar performance at the 2010 Youth Olympic Games, Chad Le Clos, the young South African swimmer, struck gold at London 2012, winning the 200m butterfly by 0.05 seconds. 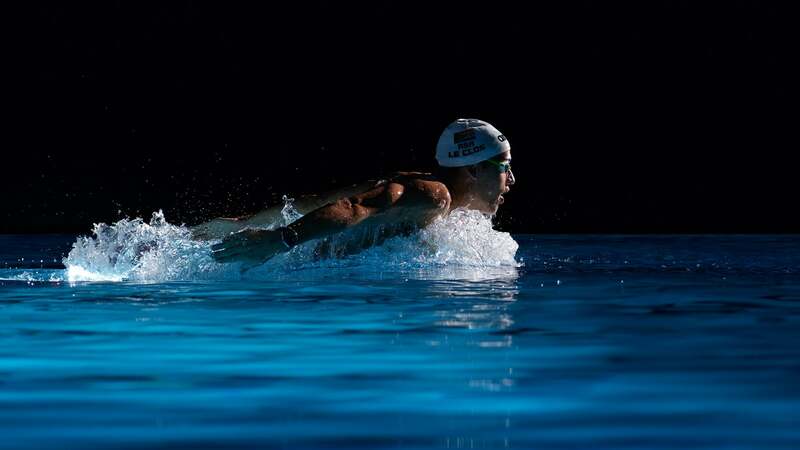 Le Clos has won the overall Swimming World Cup three times and claimed two impressive silver medals in Rio. 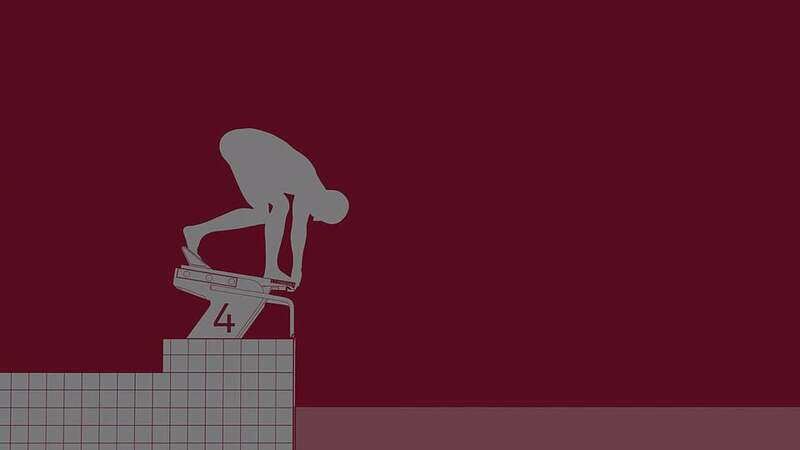 At the age of 20, Alexander Popov won a historic 50 and 100 metres freestyle double at the 1992 Barcelona Olympics before repeating the feat at the Atlanta Games four years later. 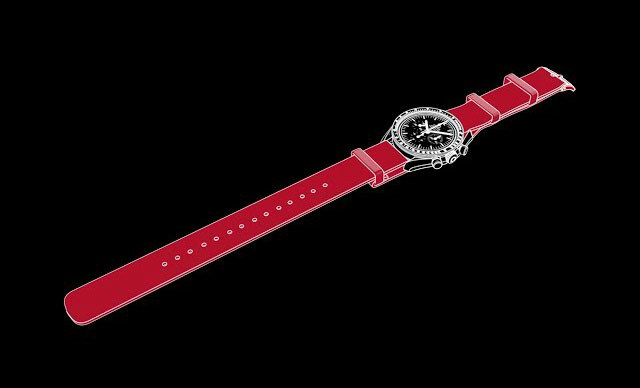 OMEGA is proud to count this legendary swimmer among its family of ambassadors. Our partnership with FINA is oriented toward the continuous improvement and invention of the most advanced timekeeping technology, ensuring that results are correctly measured, recorded, displayed and distributed.